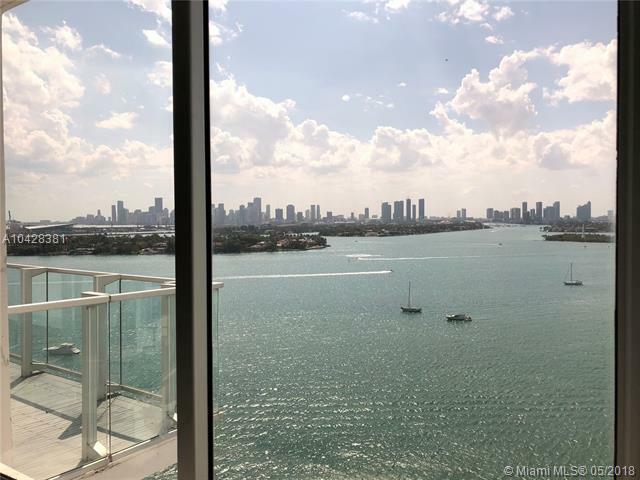 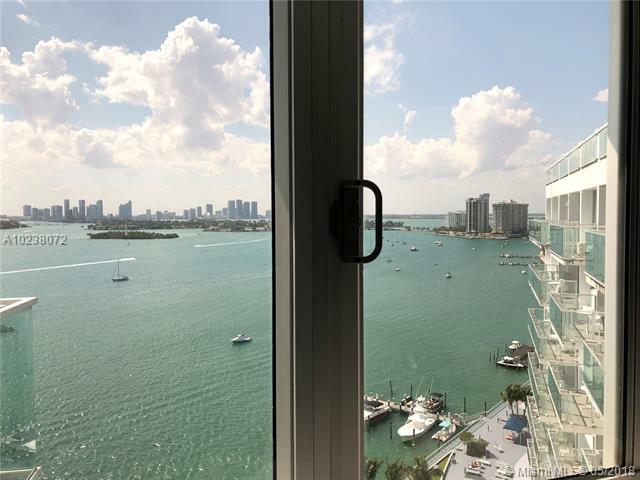 Mondrian South Beach is a luxury waterfront condo overlooking Biscayne Bay, located at 1100 West Ave in Miami Beach, Florida. 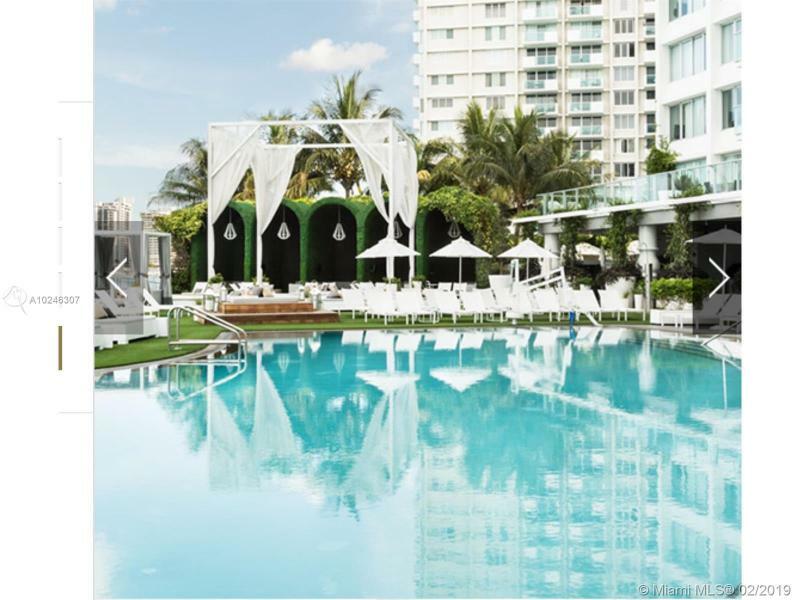 The interior and exterior design of the Mondrian South Beach is spectacular with an emphasis on style and design that makes it especially aesthetically pleasing. 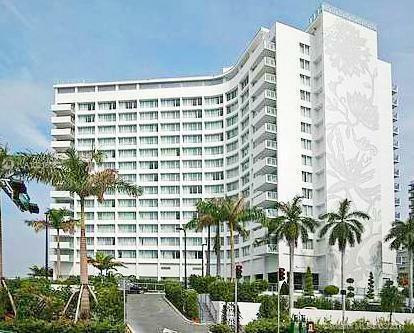 The lush landscaping that surrounds the Mondrian South Beach further enhances its beautiful architectural design. 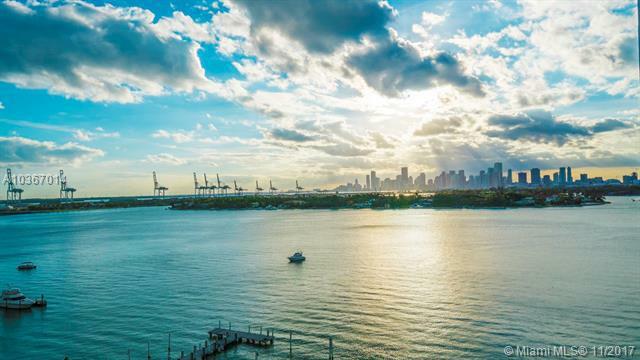 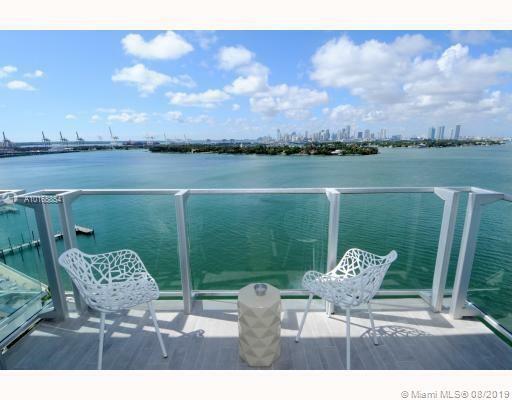 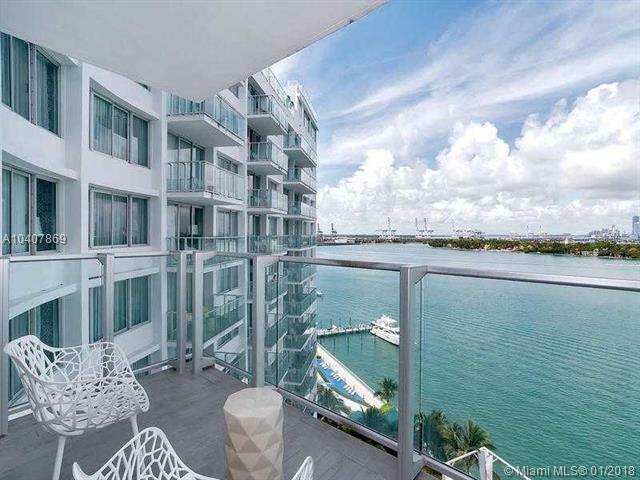 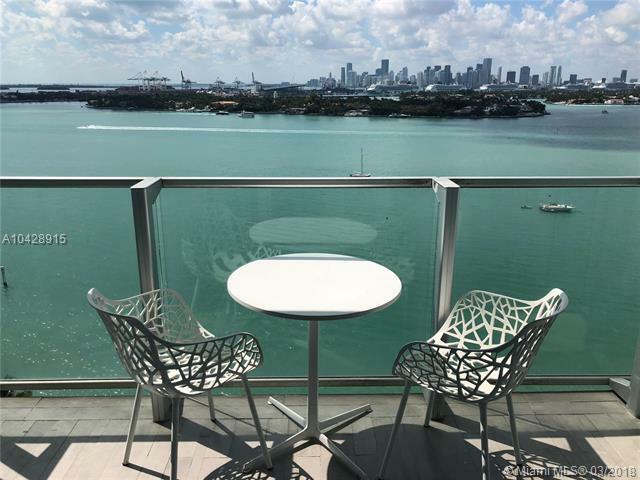 Each resident enjoys features like wood floors, interior furnishing and accessories by Marcel Wanders, state-of-the-art control systems, option of studio, loft or penthouse, terraces overlooking Biscayne Bay, porcelain tile, customizable kitchens and bathrooms. 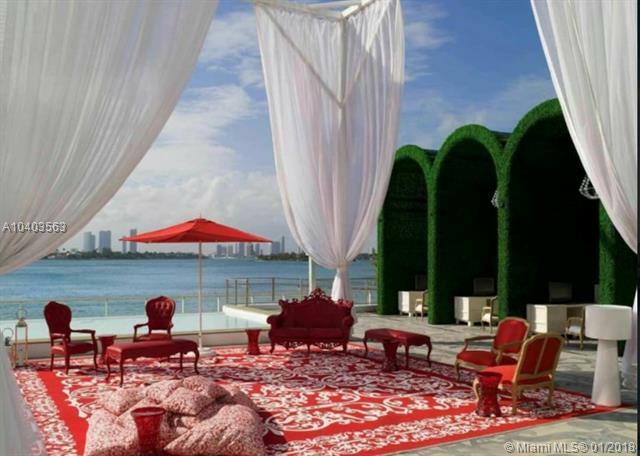 Mondrian South Beach offers high standards of service, it's site of world class events from music to sports. 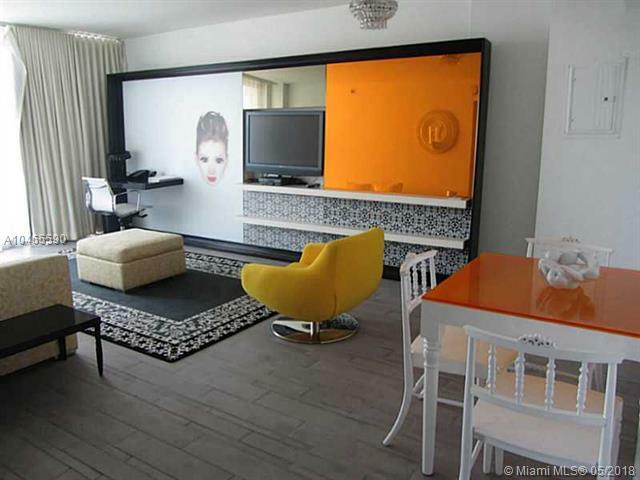 The Mondrian South Beach is within walking distance to the beach, and some of the nicest restaurants and shops in South Beach. 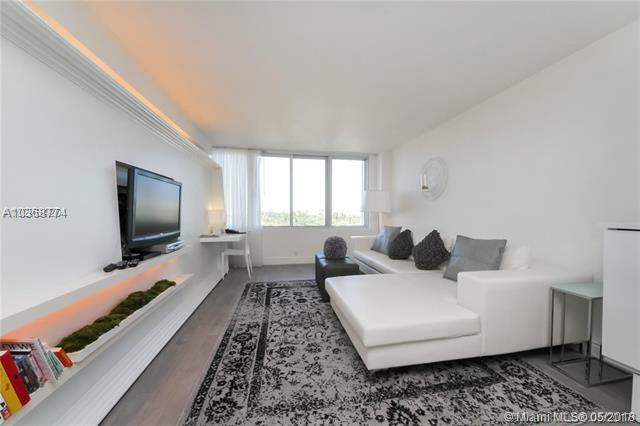 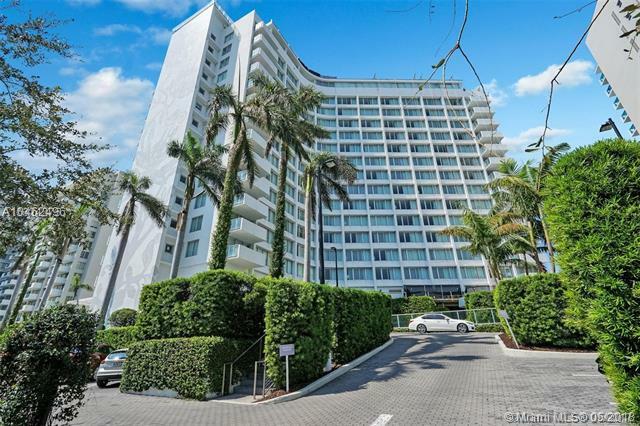 Below is an updated list of condos for sale at Mondrian South Beach. 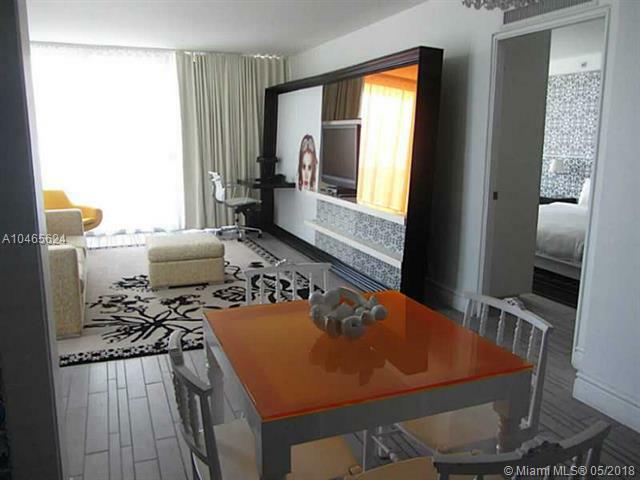 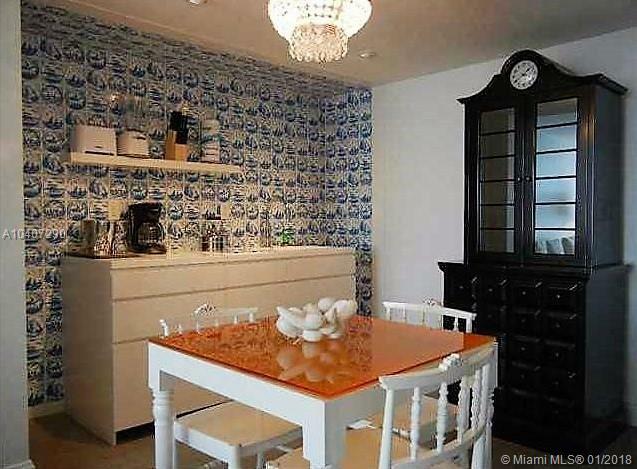 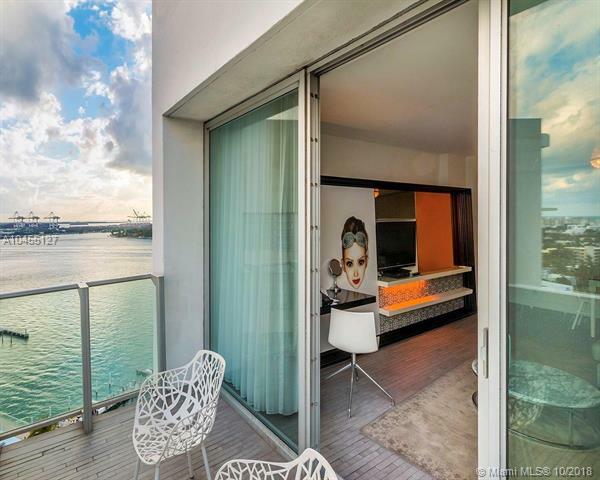 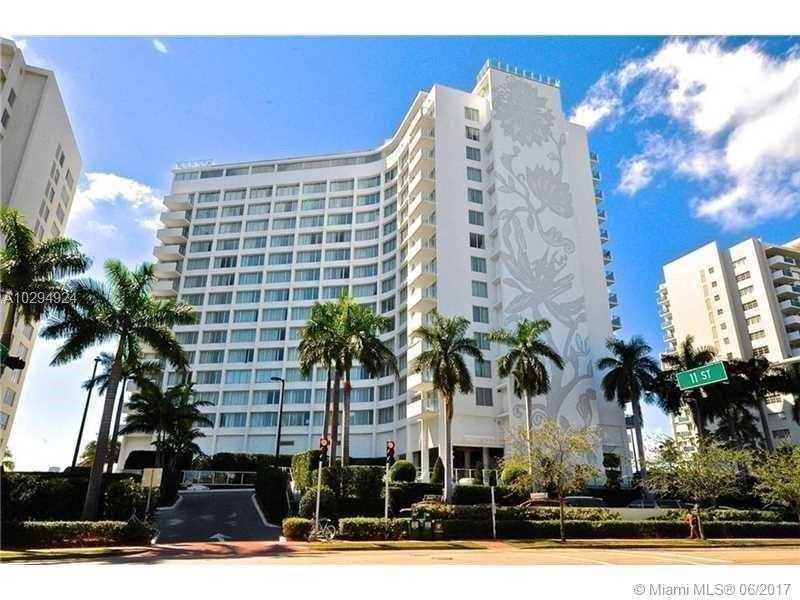 Below is an updated list of condos for rent at Mondrian South Beach.